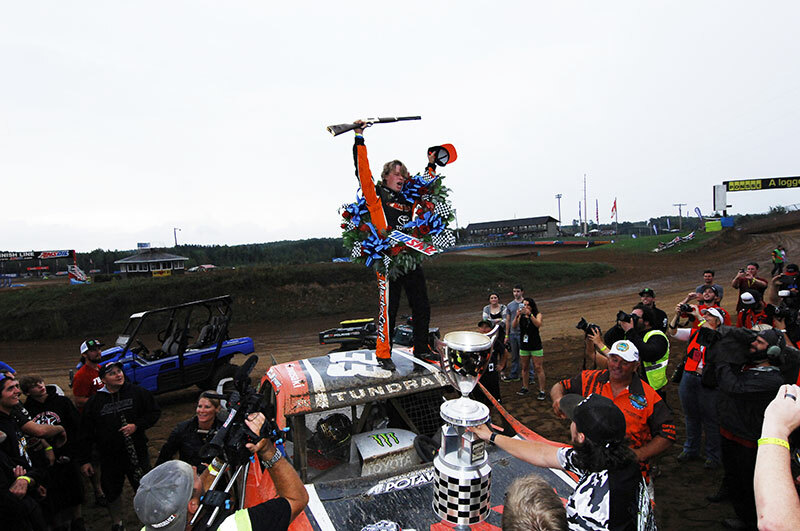 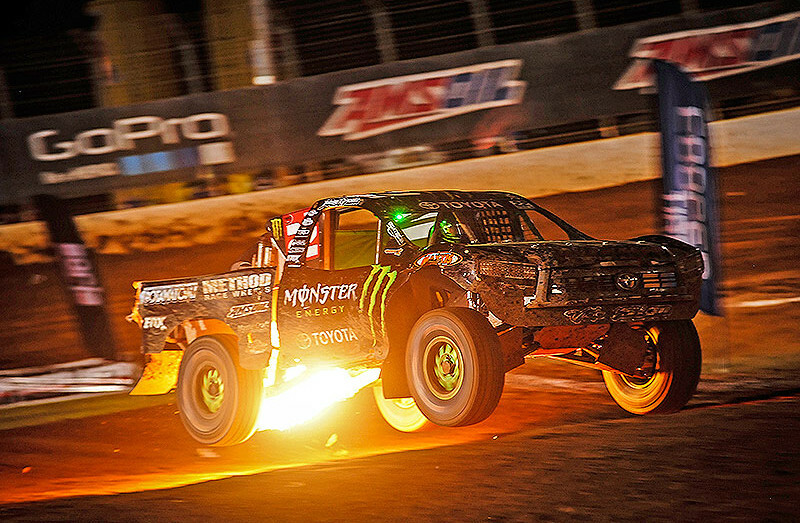 History Maker: CJ Greaves First to Win TORC Pro-2/Pro-4 Championships in the Same Season! 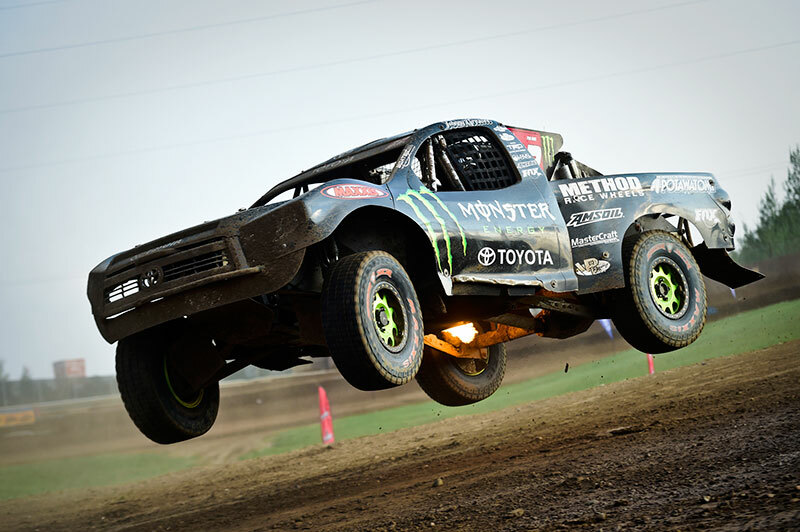 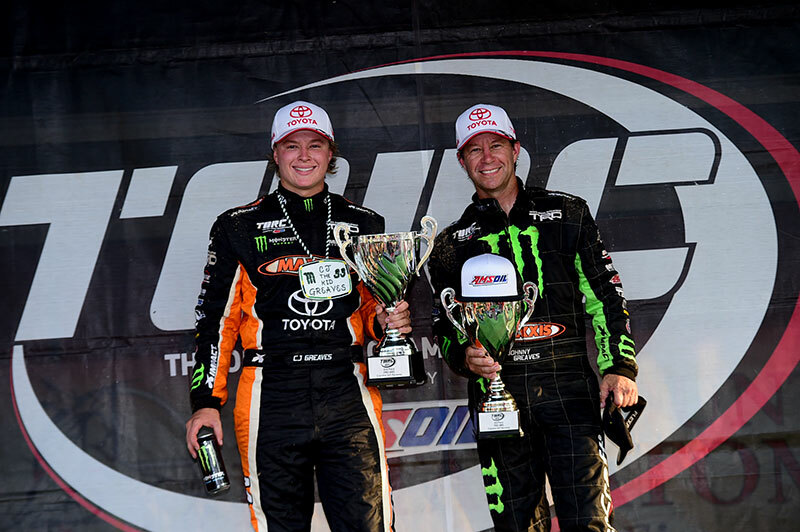 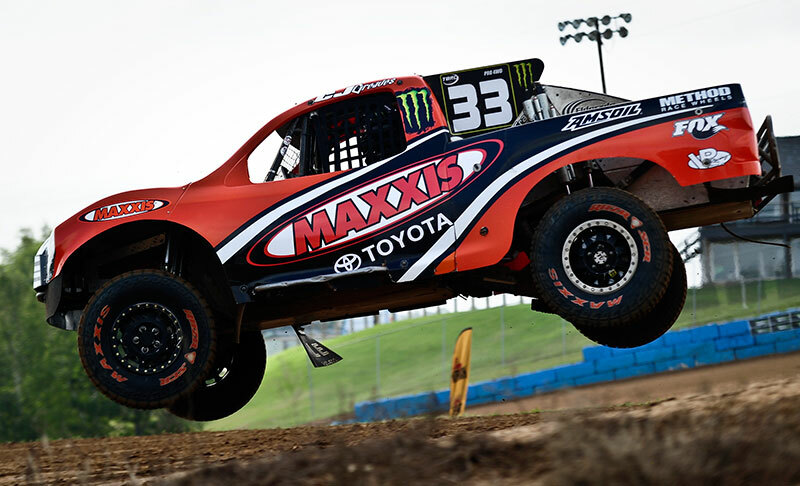 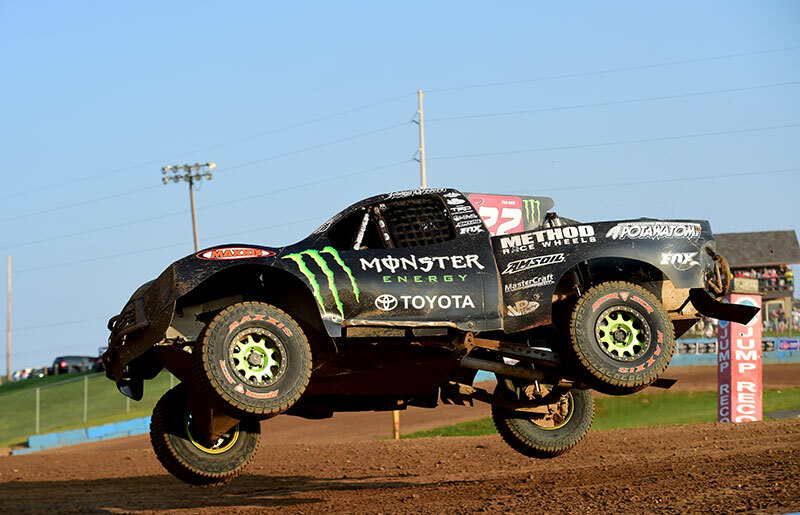 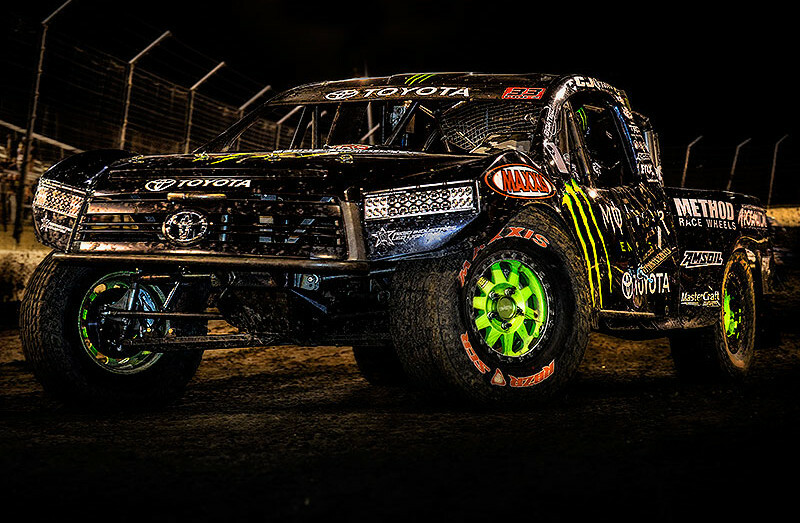 The on-fire Monster Energy, Toyota, Maxxis Tire team of Johnny and CJ Greaves added 5 more podiums to their list in Charlotte NC this past weekend. 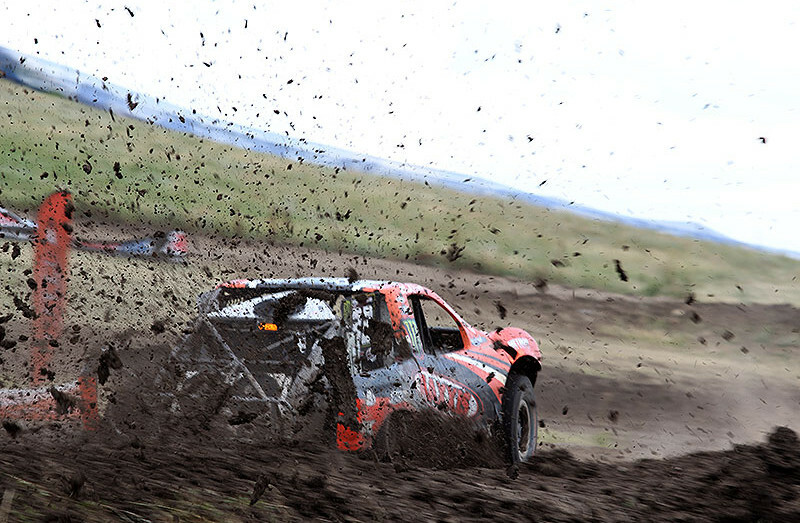 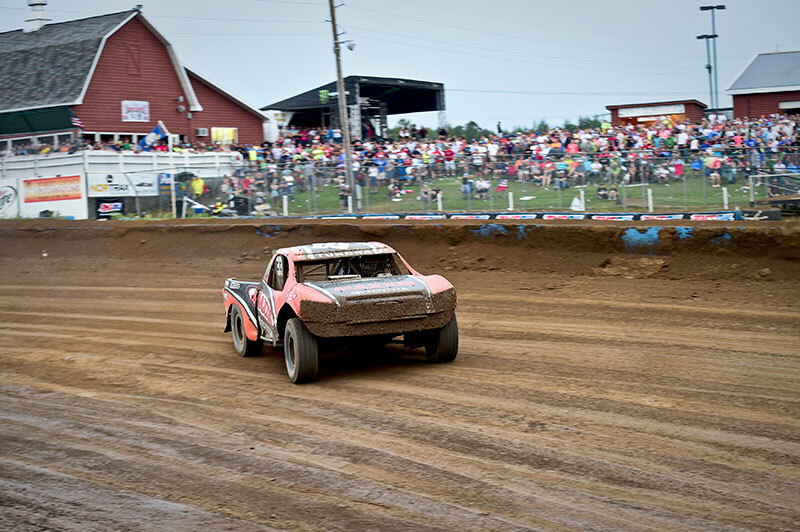 Johnny and CJ went door-to-door in a classic rematch of last year’s FC Potawatomi Cup race in Crandon. 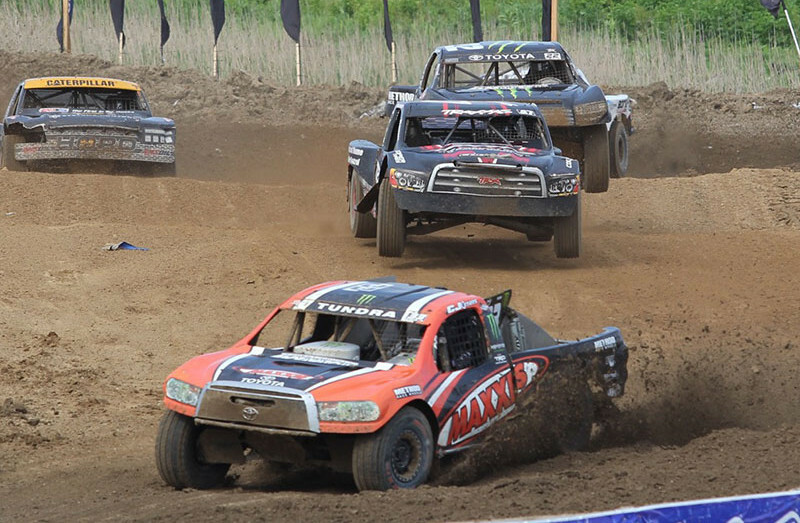 CJ Greaves wins a pair of Pro-2 and Pro-4 races and makes history in the process in Chicagoland! 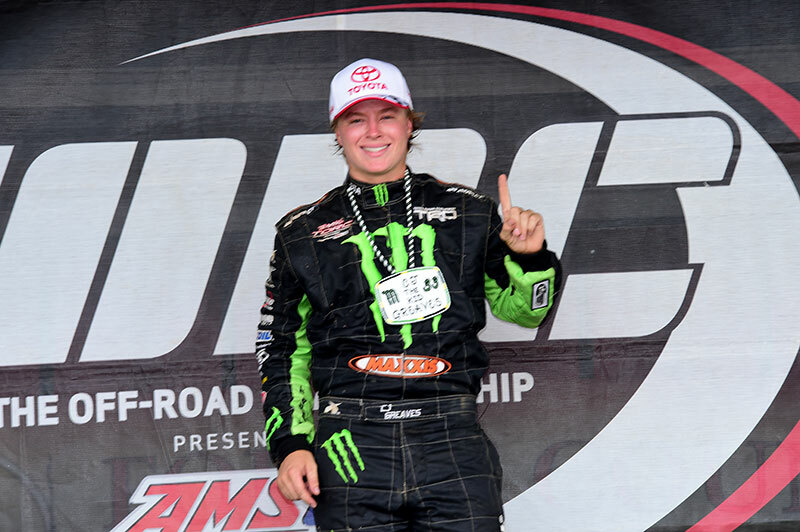 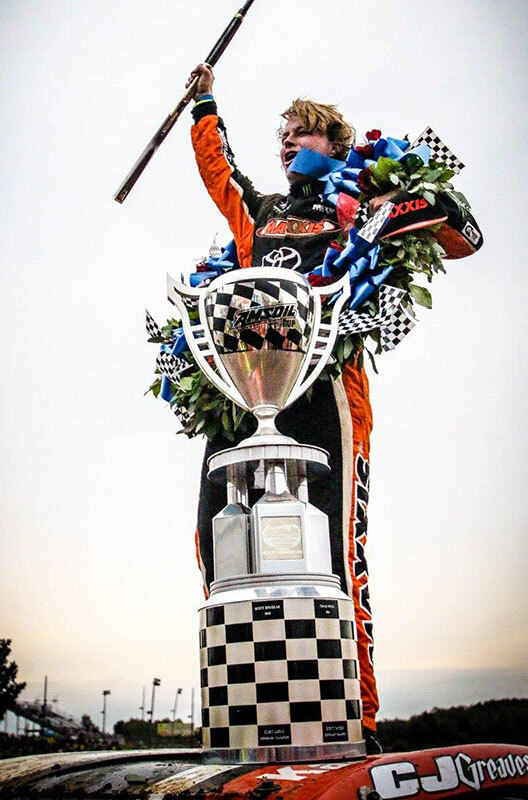 CJ claimed his first Pro-4 win at Gateway Motorsports Park in St. Louis on Sunday. 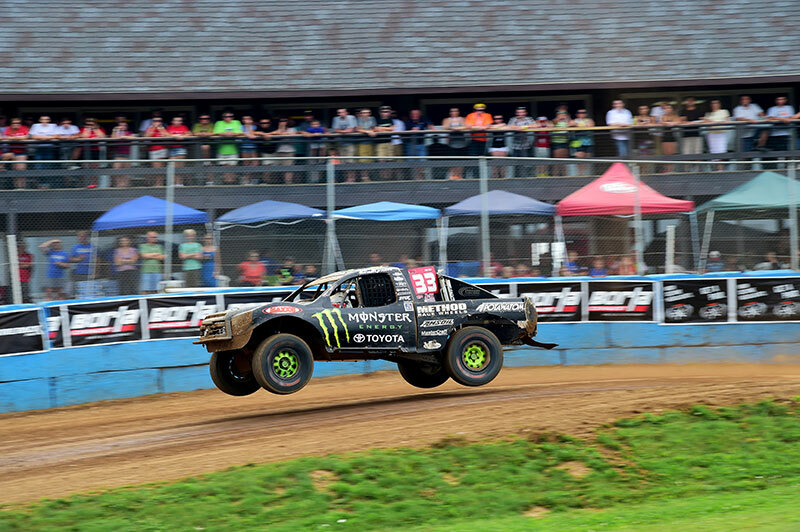 Johnny pulled a 1st and 2nd place Pro-4 finishes to move into first place in the points standings. 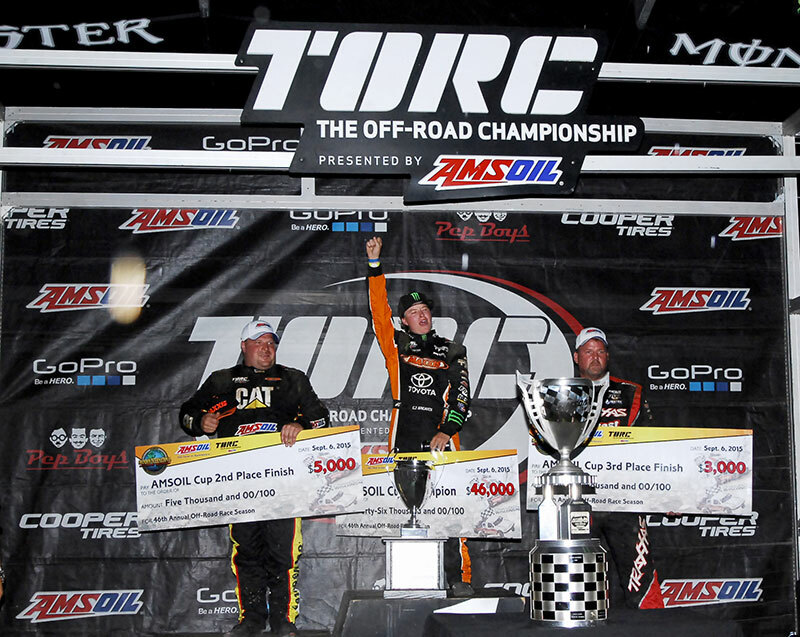 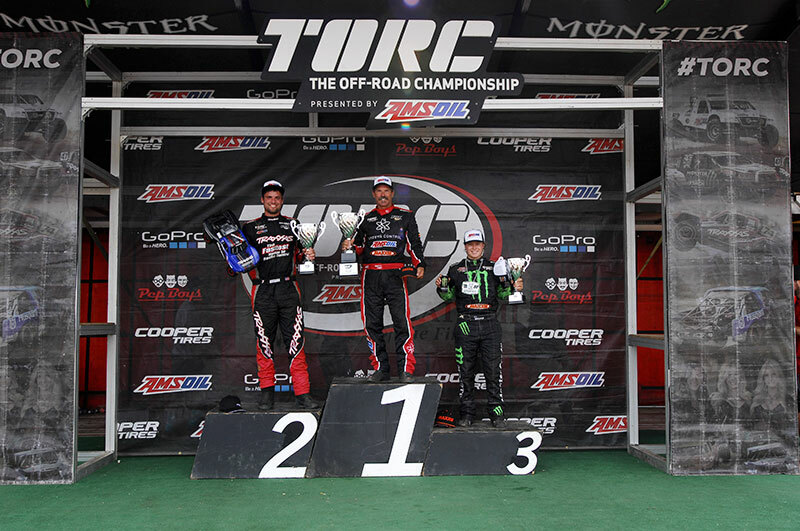 CJ Greaves starts 2015 TORC season with win in Pro-2 while Johnny Greaves survives Pro-4 and takes 2nd place in Pro-4. 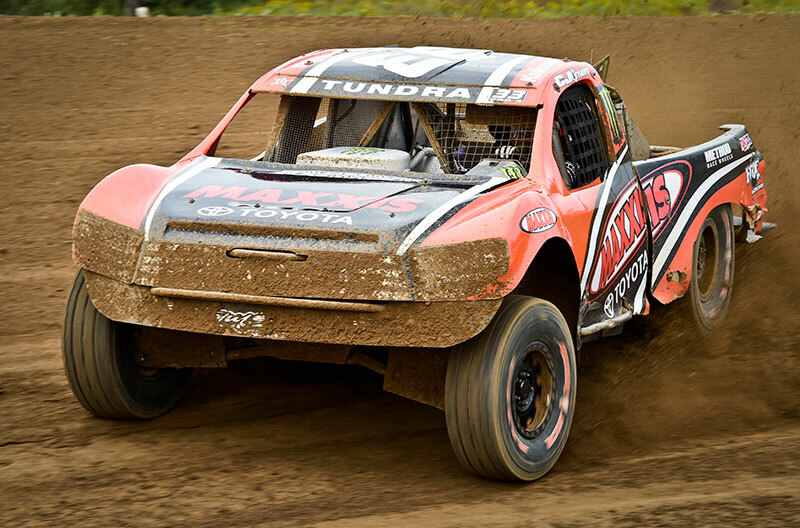 CJ also runs strong in Pro-4. 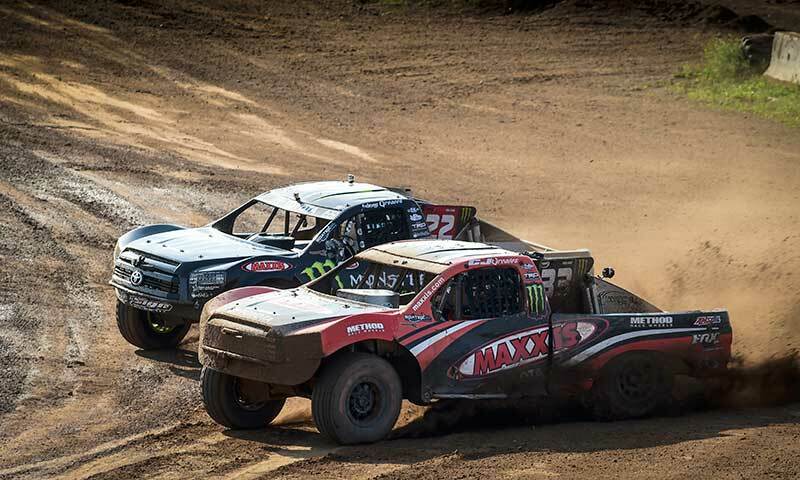 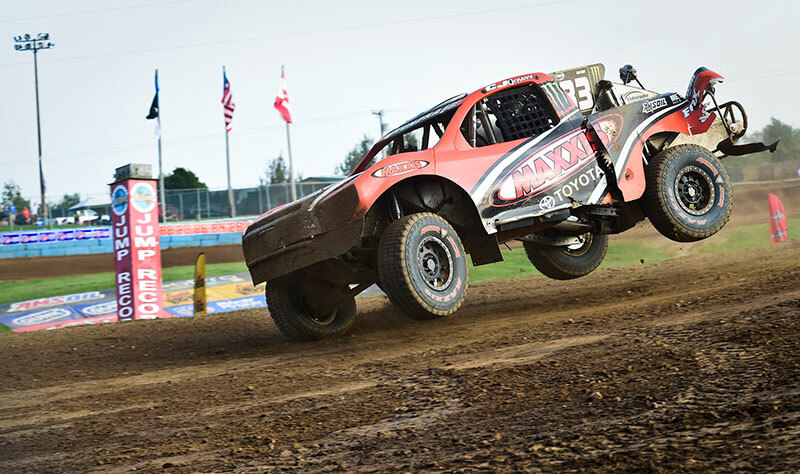 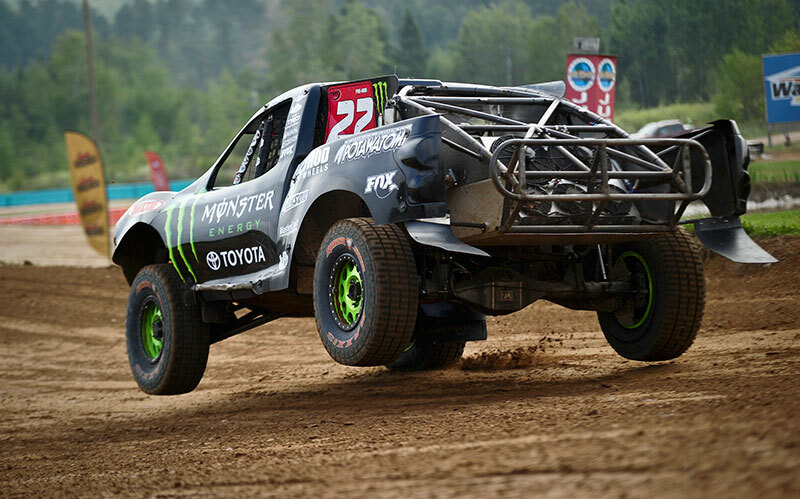 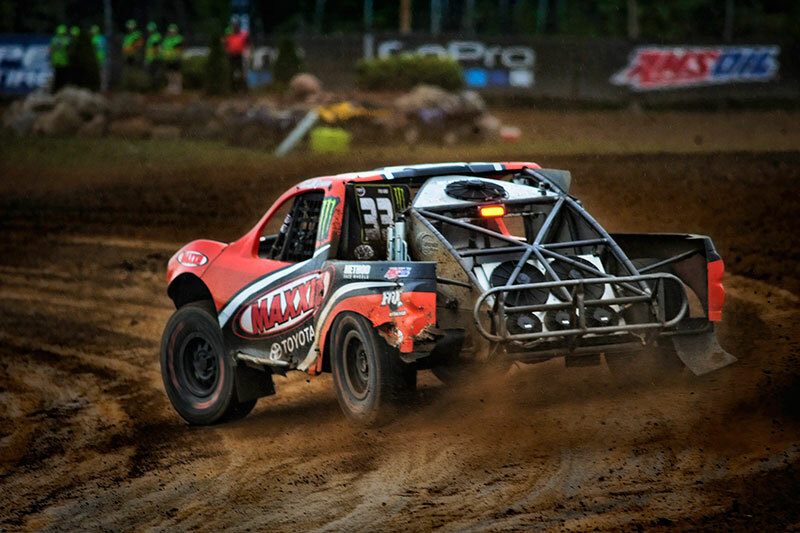 Johnny Greaves takes on Crandon International Raceway. 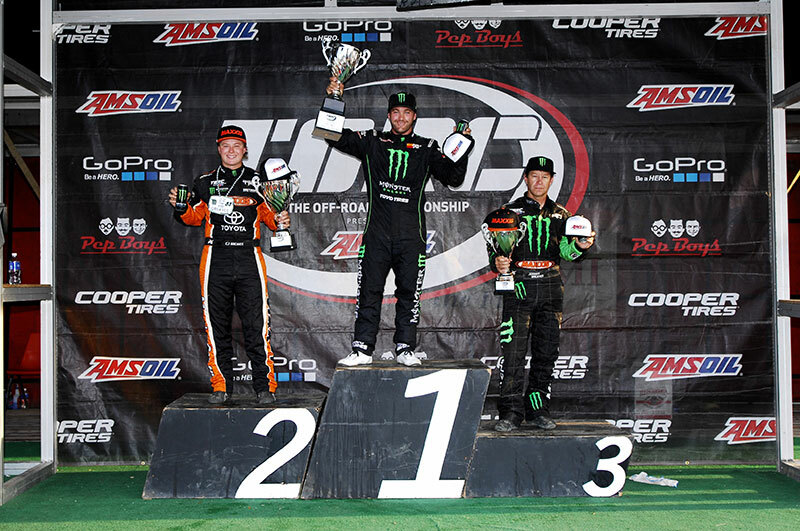 CJ Greaves earns back-to-back Pro-2 Championships. 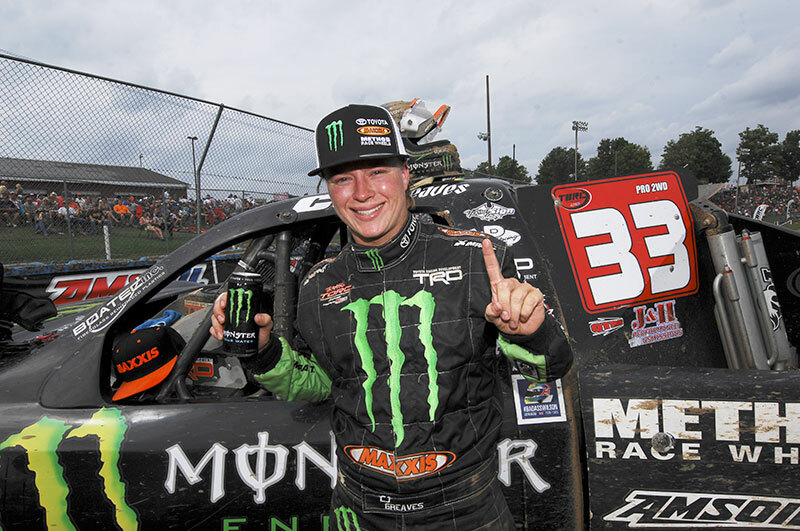 CJ Greaves celebrates his 2nd AMSOIL Cup win in Crandon. 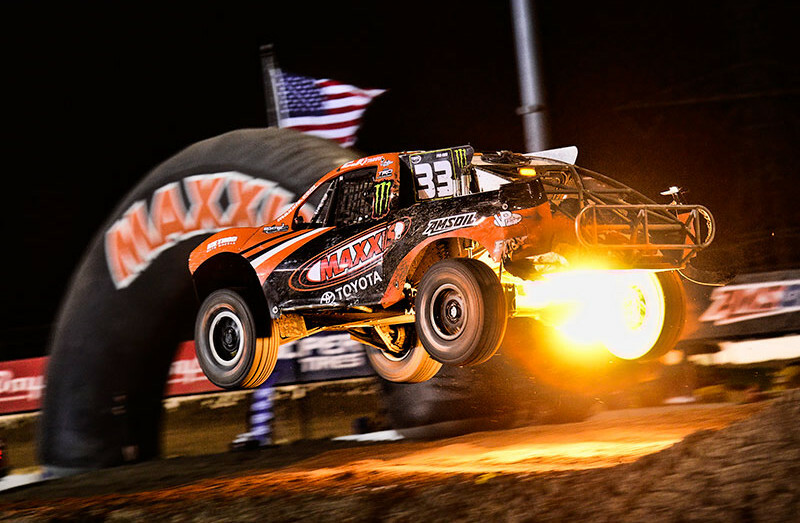 Get your G Mail... your Johnny G mail that is! 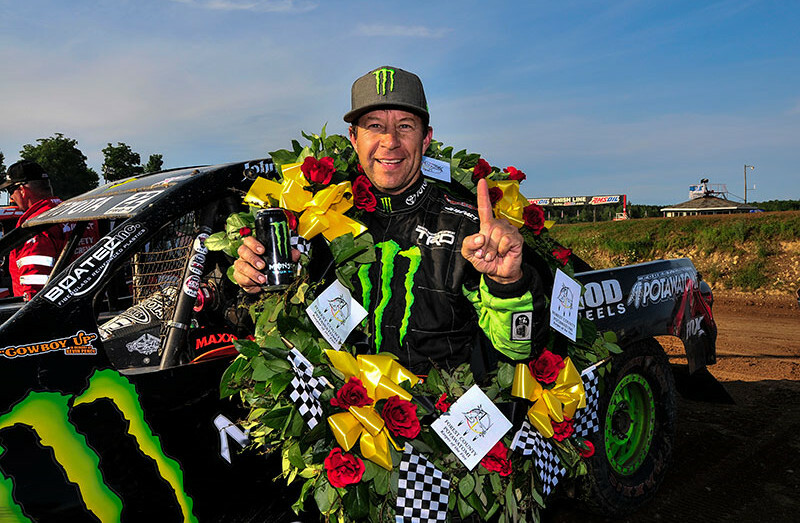 Join our mailing list and receive race reports and other up-to-date information about Johnny and CJ's off-road racing adventures!